Board games can be fun to play during summer holidays. However carrying a board game can consume a lot of physical space. Now this problem can be solved by downloading the App version of the board game. Android platform has plenty of such board games in the Play Store. In this article, we discuss free board games that you can play on Android Tablet. Most of the board games on the Android platform are paid. However there are many classic board games available free of cost to download. Here are some of the free board games that you can download from Google Play Store. This is a classical board game released for both tablets and smartphone. The game has minimal graphics and works on most of the devices. The game is very interesting and some of the multiplayer variations of the game allow you to play it online. You may find that the game is very addictive in the later stages of the maps. It has some interesting weapons and the maps that keep you engaged for some time. The game is free to play and the pro version allows you more levels along with the other features. Most of us have played this game during childhood. Now this game can be played with others online using this app. It has same rules and the playing pattern. You can play this game with the four users. This app has interesting graphics and sounds. It is a good board game to play with family. Though the game works just fine on the small screen smartphones but it can be played better on the tablet or bigger screens. One of the popular board game that everyone enjoys playing. The classic game has now been turned into an app. The game requires more screen-space due to the game options. It can be played with other users online. Total four friends can play this game online. The game may be time consuming but it has unpredictable moves which makes playing the game within the group fun experience. The game can be freely downloaded from the Google Play Store. 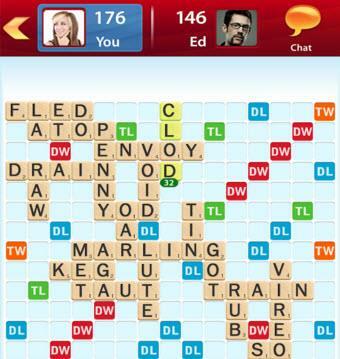 If you want to improve your vocabulary then you should check out scrabble app. This is not only good for kids but even adults can play it. The game has local and online play option. In case of local play you're playing with the computer. And when you're playing with the other users, then the multiplayer option is used. This app is from EA games which is free to download. The premium version removes the ads and also adds more controls. The ad supported free version has few other limitations but the app is good enough for normal use. If you play such games on regular basis then you may benefit from the premium version. This game is similar to the monopoly. 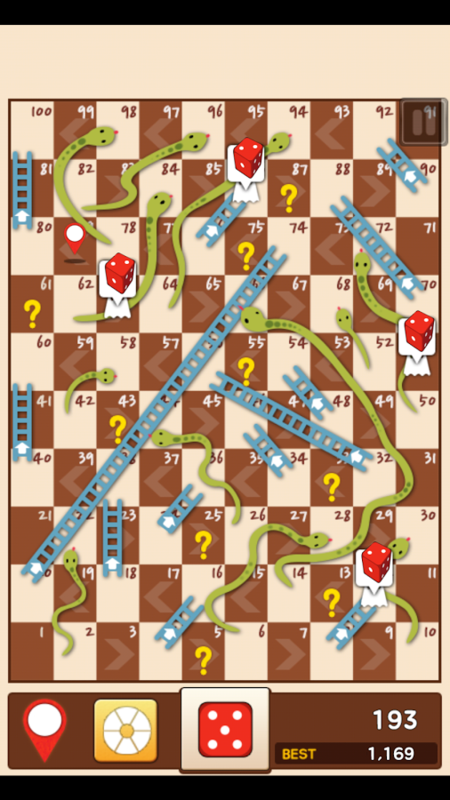 However the game is more about controlling the rail routes and blocking the user from completing the game. This game becomes exciting as you have to earn points to get all the destination cards. This has to be done while losing the points along the way. And with more users in this game makes it more of harder to finish it. It's on similar rules like monopoly but more difficult. The game is free to download and play and includes multiplayer options. Virtual carrom is not going to be fun playing in the app form. The reason being some in-door games require you to physically touch the board. Carrom is one such game which you may find it harder to play on tablet. The reason being you get used to real carrom board and virtual interface gives you different results. Still the game is addictive. You can play it with the single player mode with computer AI option. Or you can connect with 3 other players and play in a group. The game is free to download and it is mostly ad supported. Most of the classic board games are free on Google Play Store. However most of the modern addictive multiplayer board games are paid. If you don't mind spending a dollar or two then you can find a lot of interesting board games. For those who are on short budget can try some of the games listed in the article. A good collection of the games. 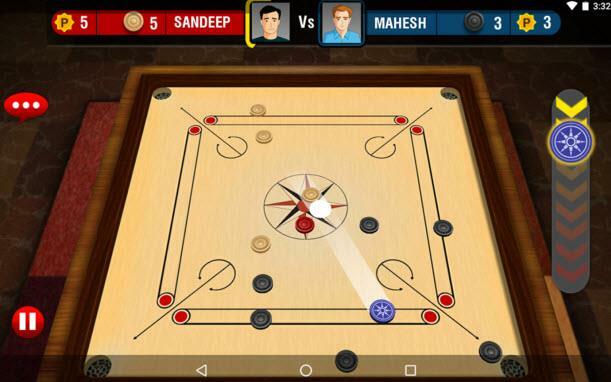 One of the games I like most and I have on my device since long is pool break Pro. It is a combination of Pool, Snooker, Carron and Crokinole. Each of these indibidual games have multiple variants. The interface anfd the look of the game is quite natural and realistic. The Pool game, for instance has different real life versions of the game in the real world - like 8 Ball, Rotation pool or a 9 ball pool. Same goes for other games like Carrom or Snooker. One more game that love playing is Chess Genius. It gives you a realistic pleasure of playing chess. I would have loved the addition of these two games to the list. I didn't try Pool Break Pro. Have to check that game. I had plenty of games to choose from. Some of them include LUDO, Card Duel games and few others. I found multiple chess game apps on Android. And I only played pre installed Chess in tablet once, so not sure about Chess Genius interface. I'll be giving these two games a try. I may review some more game apps in future.